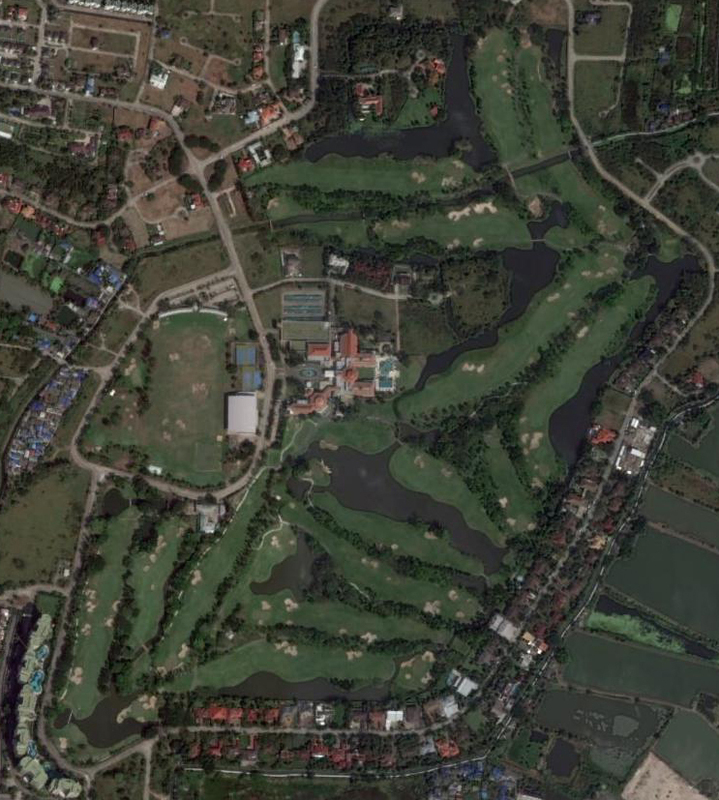 Par 72, 7,004 Yards 18 Hole Course. 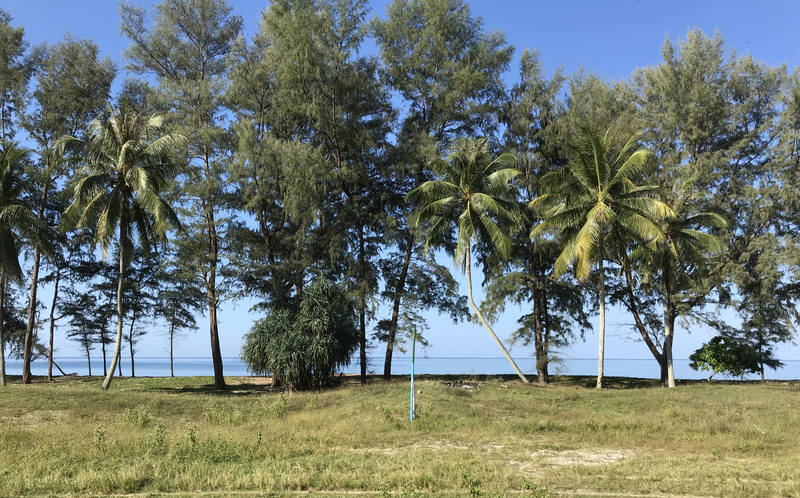 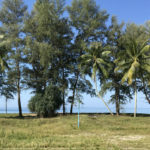 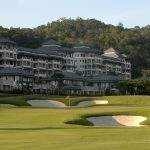 The Pacific Century Premium Developments Group is developing the Aquella Golf & Beach Resort which sits along the Andaman Sea at Thai Muang, just north of Phuket Airport and PCPD has a vision to create one of the best residential / resorts in Asia. 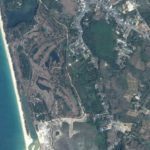 The 1,773,254 square metre site has been Master Planned with Original Vision, Paradise Designs and PCD is a spectacular combination of Hotels, Residential Options, Marina, Beach Club, Country Club. 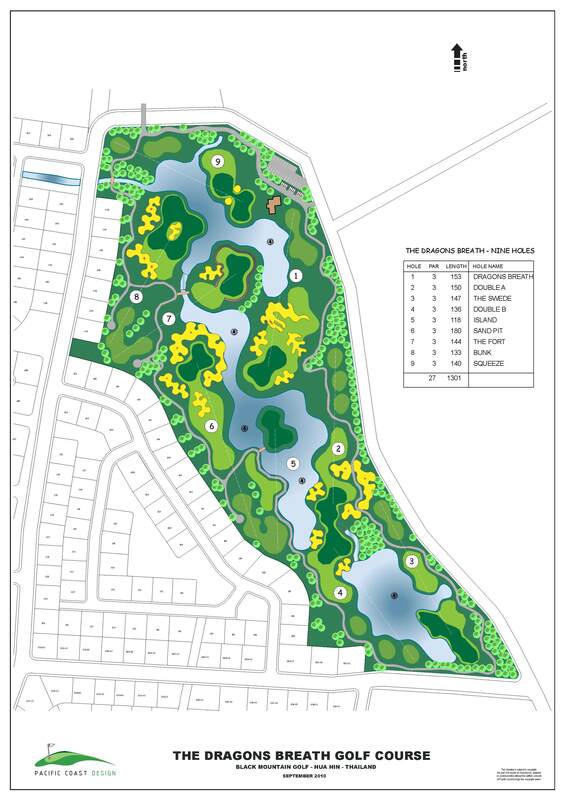 The Golf Course construction commenced in December 2018 and is expected to be completed by the end of 2020. 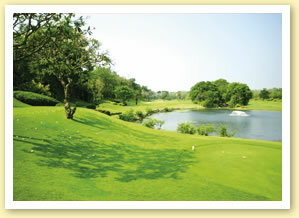 The Par 3 Signature Hole (H 11) on the Golf Course backs onto the sand overlooking the Andaman Sea. 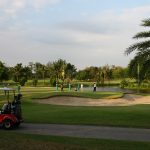 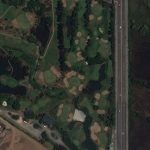 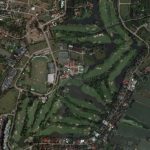 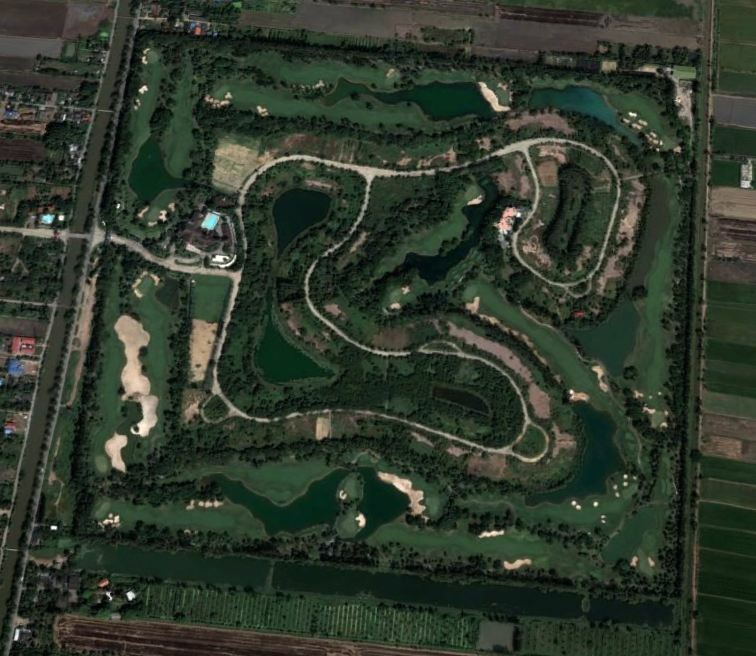 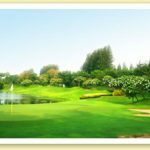 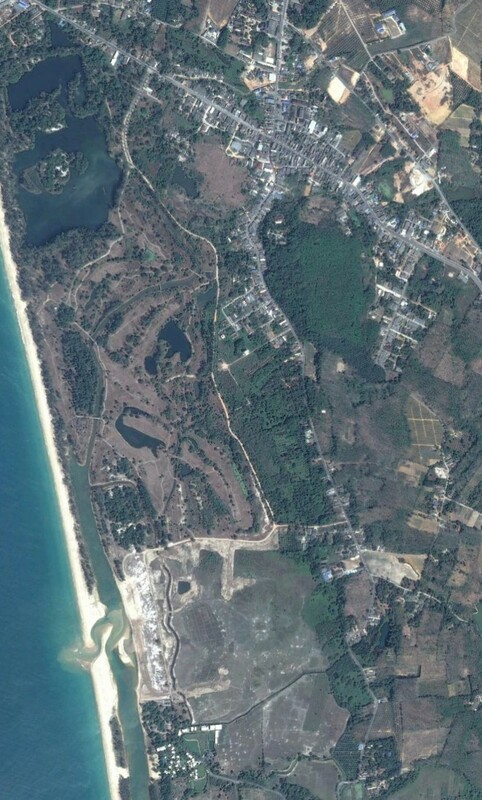 In 2013 Thana City Golf & Sports Club Co. Ltd. engaged Pacific Coast Design to undertake a review and redesign of the golf course. 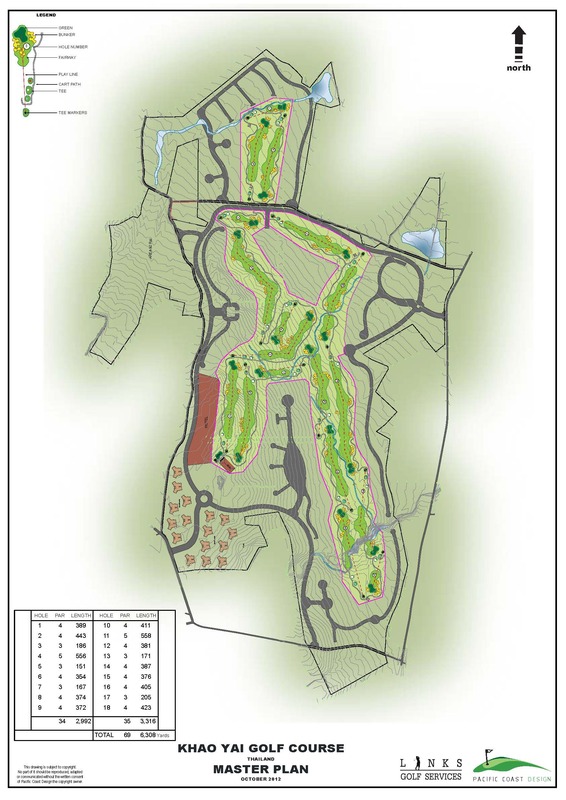 Such a redesign would bring the golf course up to the standards of current golf strategy as many of the golf features have been made redundant due to (a) golf equipment improvements and (b) technical advances in golf construction since the golf course opened in 1993. 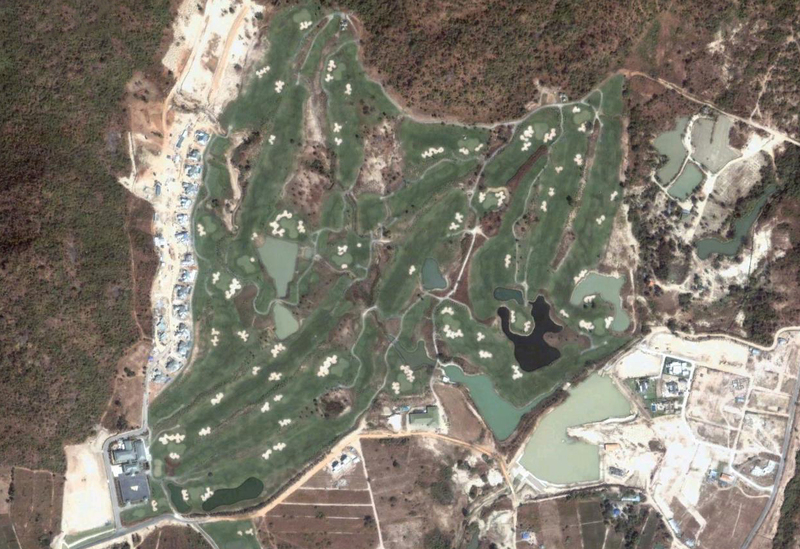 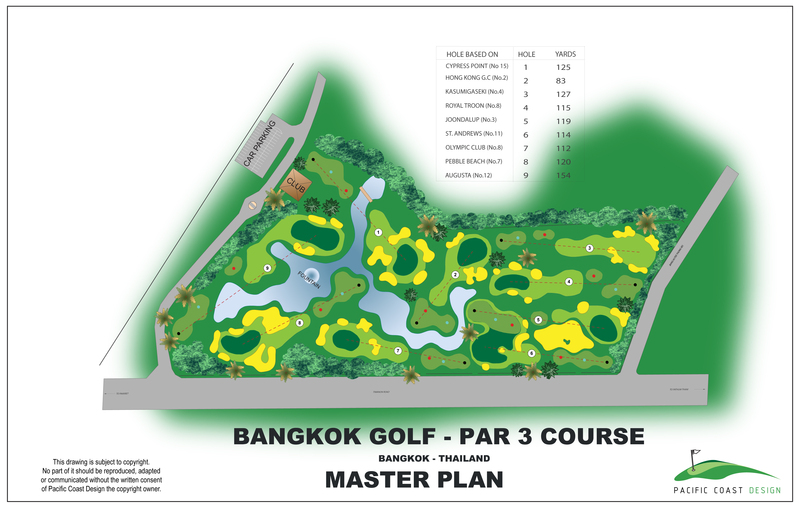 The redesign process commenced with a review of the golf course by PCD Directors during September 2013, the notes relating to this were then shared with Thana City Management (Absolute Golf Services) and the Project Managers (Links Golf Services) through a workshop process. 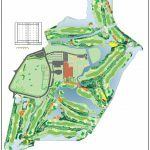 Following the process, redesign plans were developed and implemented over a two year period to achieve the totally upgraded golf course. 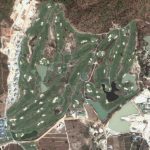 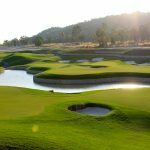 The Thai Nordic Group have developed an 18 hole resort about 10 minutes from the town of Hua Hin (about 2.5 hours drive south from Bangkok). 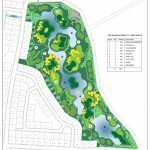 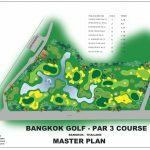 PCD were appointed to Site Master Plan the resort, residential and condominiums as well as design the 18 hole golf course. 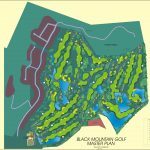 The site is set beneath a large “black” rock mountain within two main valleys leading off down to the main road and gives rise to spectacular views down the valley, into the distant mountains and back into the black mountain. 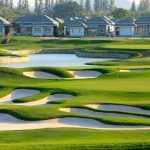 Given the projects location and the earthworks undertaken the site has been transformed into an exciting venue for both championship and resort golf to international standards. 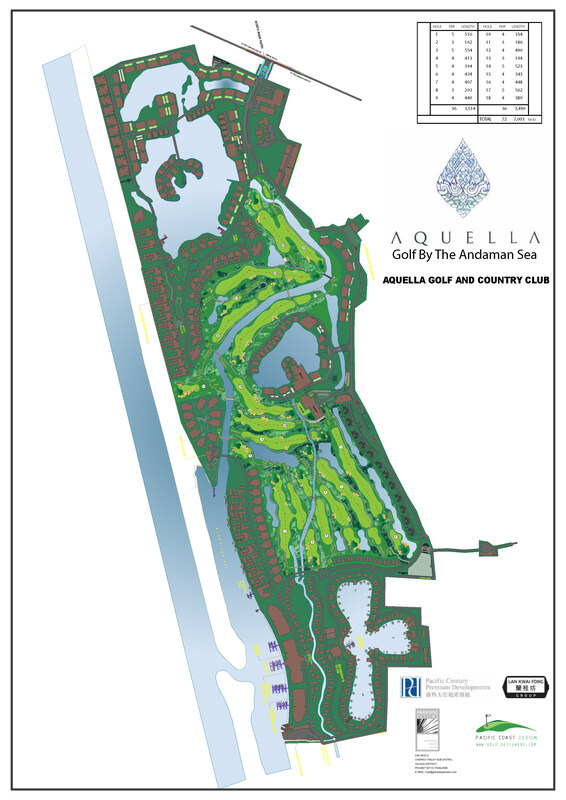 The championship 18 holes, Golf Academy and Club opened in 2007 and within a few short years had built a strong reputation. 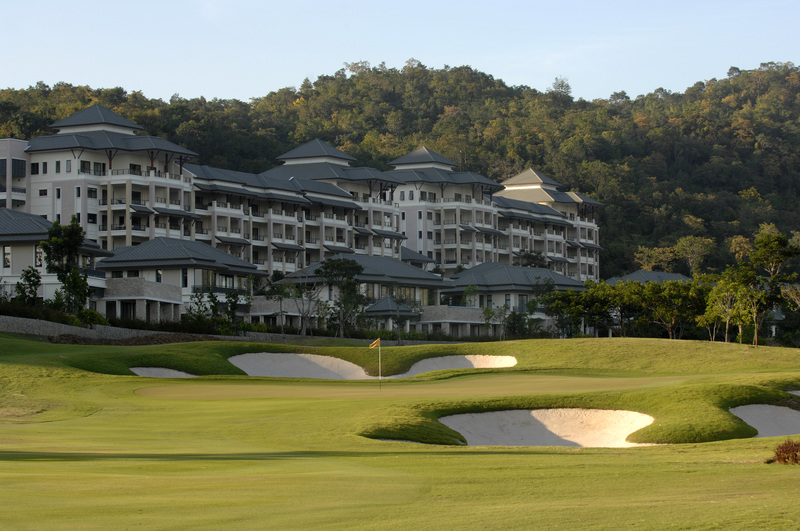 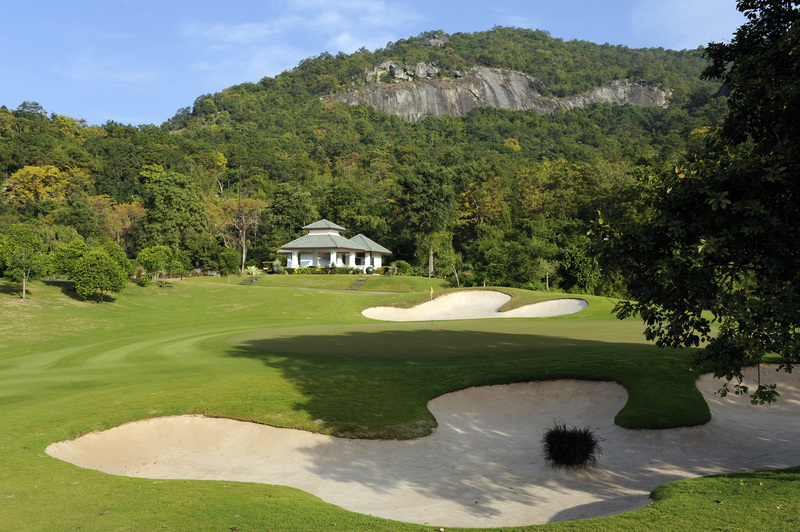 Black Mountain is now considered Thailand’s number one golf course, has held two major championships (Royal Trophy – 2010) with many awards culminating in being selected among Golf Digest’s top 100 (outside of USA) in early 2012. 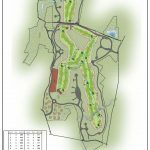 Dragons Breath is a unique addition to the Black Mountain Resort. 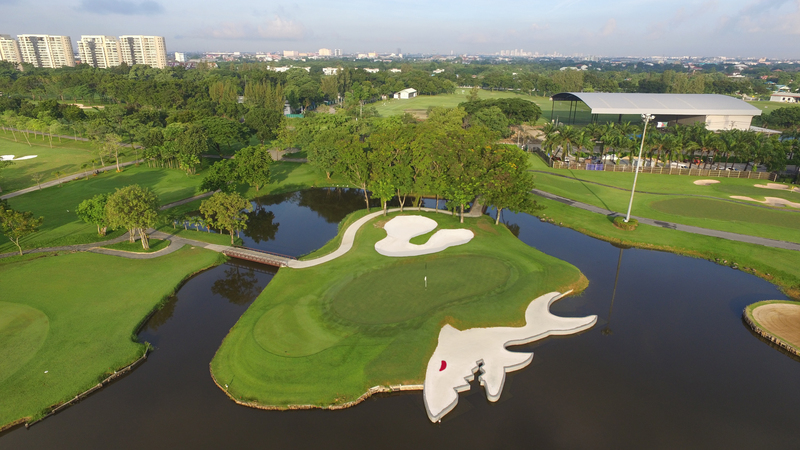 It consists of 9 full Par 3 holes. 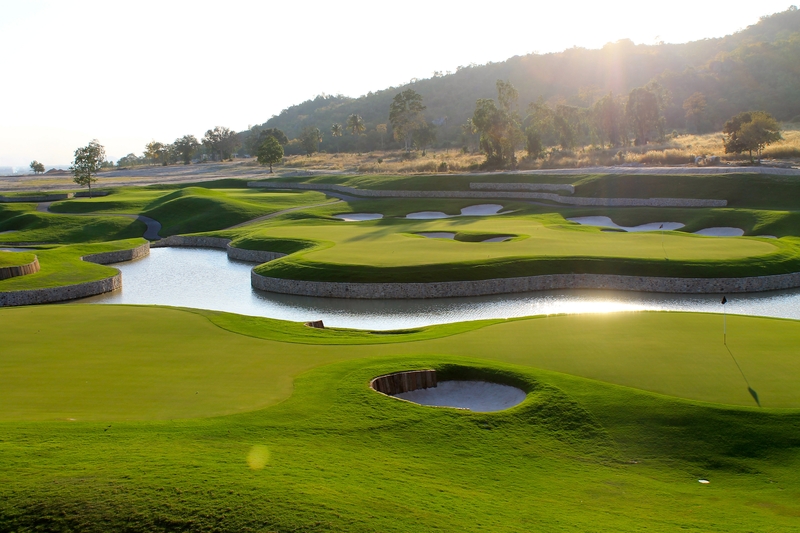 The par 3 course is challenging and spectacular to say the least. 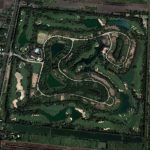 It tests golfers of all levels, and create a sense that you could be playing any great par 3 from around the world. 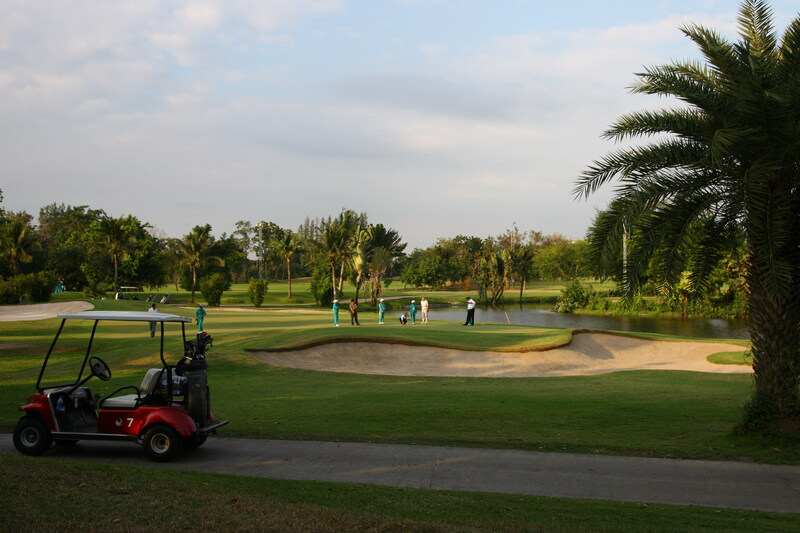 Each hole has its own challenges and charm. 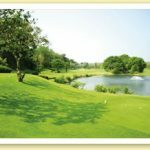 The large greens and undulations make each par 3 a completely different encounter and create a fun and enjoyable experience for all. 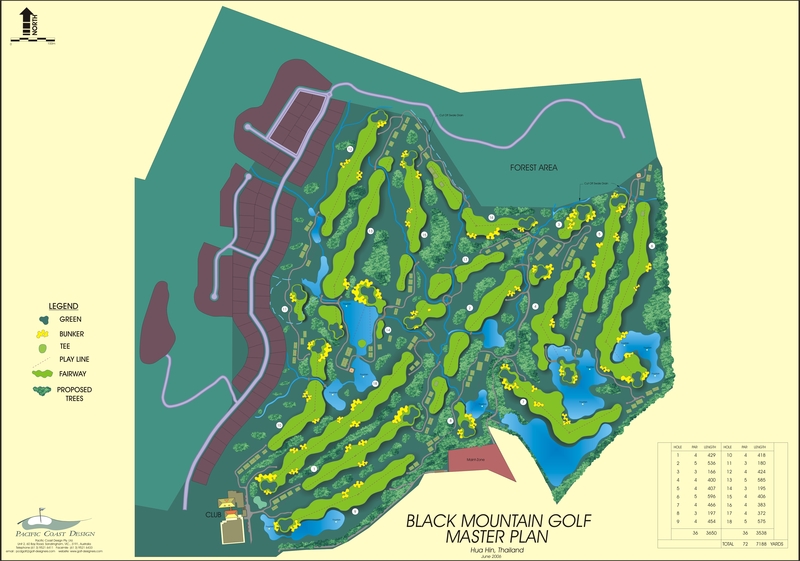 The course sits in one of the valleys adjacent to Black Mountain Golf Club with the holes playing around a central and beautiful lake system. 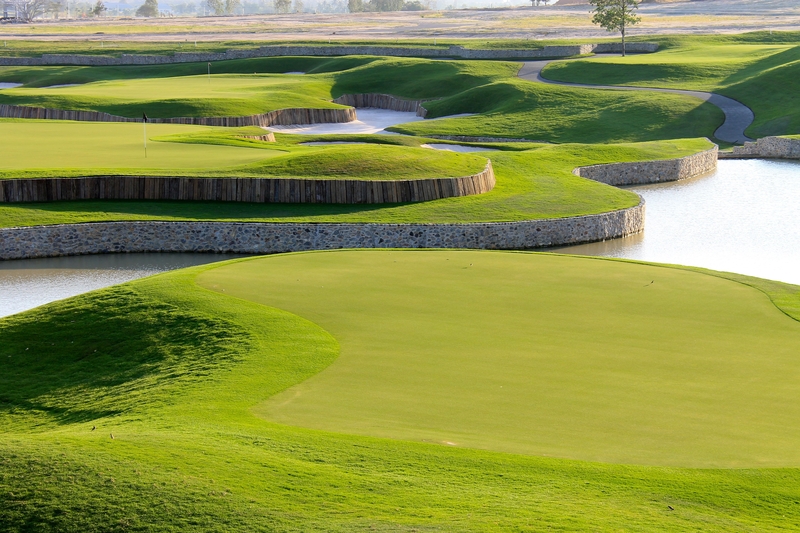 A distinct feature of the course are the sleeper bunker faces. 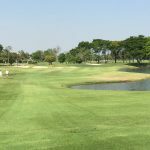 “You could take every hole, put it on a championship layout and it would fit fine, it’s a great course to sharpen up short and mid irons and the greens are big enough to hit. 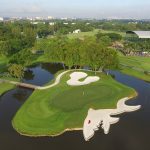 For me, I can learn more in an hour playing one round here than from a day on the range.” said Johan Edfors, a seven-time winner on three tours. 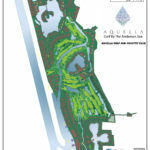 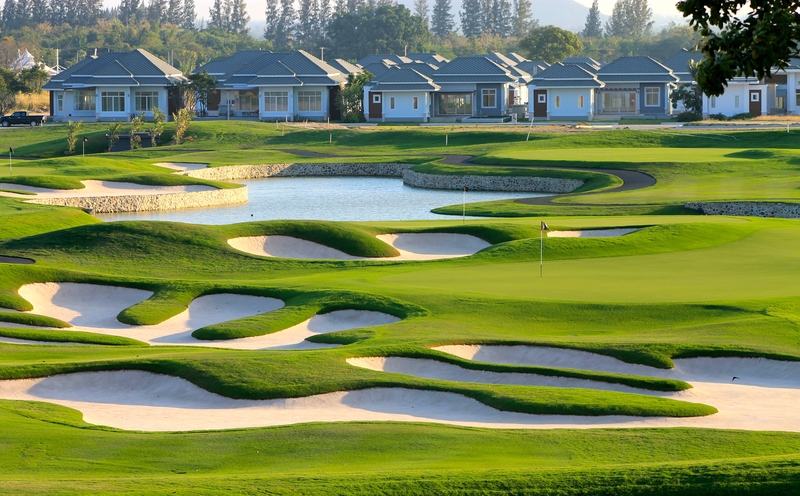 Pacific Coast Design were engaged by Villa Medica Co. Ltd. to Master Plan and design the 18 Hole Residential Golf Course In Khao Yai, Thailand which included Resort Hotel & Wellness / Spa facilities, Club facility for residents and visitors, Conference, meeting and function facilities, Eighteen Holes of International standard Golf, Corporate Conference Lodges and residential villas. 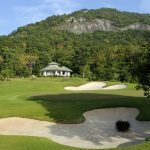 Landscape has built on the existing mountain and forest theme but will retain a simplicity emulated by other famous golf courses around the world. 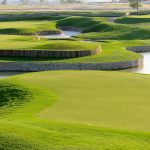 Large complex style bunkers are also a key feature of the golf course with some having vertical rock walls alongside the lakes and others with landscaped “Islands” within the actual bunkers. 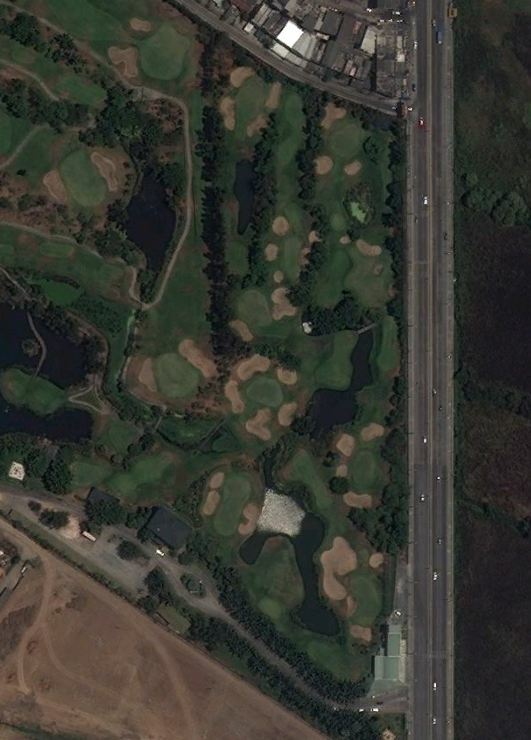 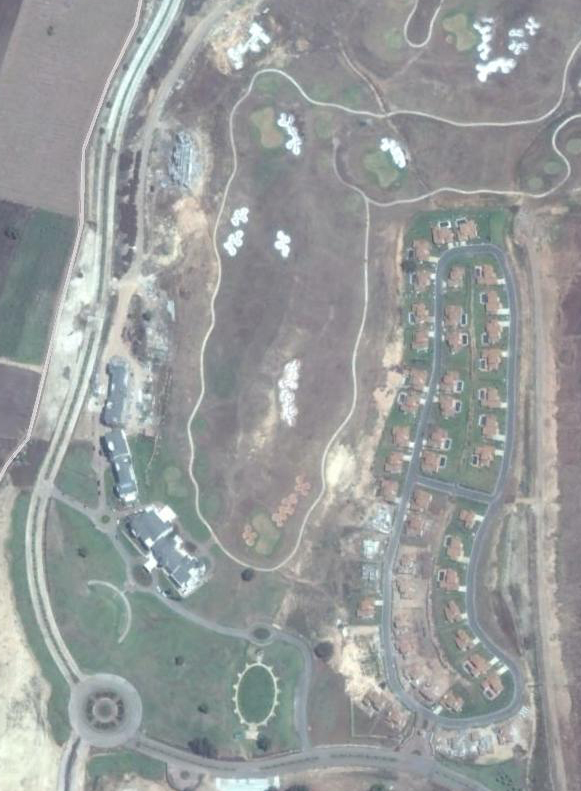 PCD carried out the redesign and reconstruction of greens on this private Golf Course in preparation for the Johnny Walker event played in November 2000 and won by Tiger Woods. 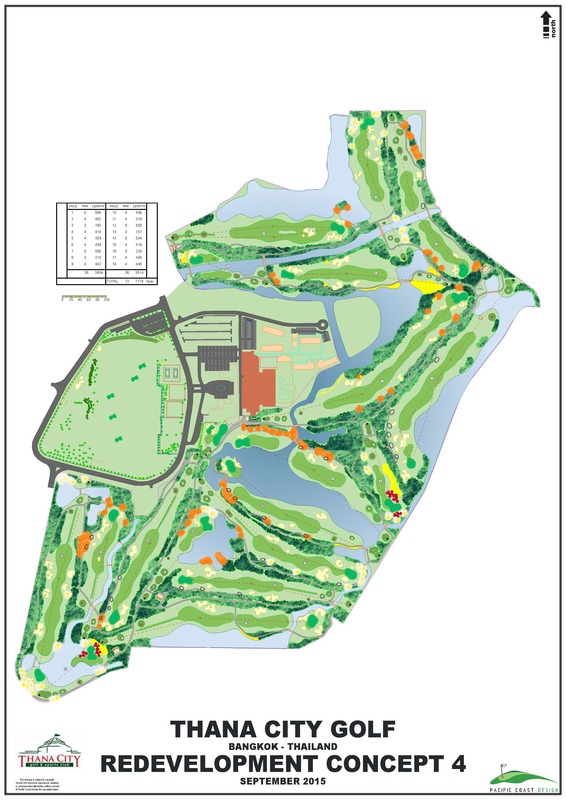 Master Plan and detail design of the 9 hole executive par 3 course (on 15 acres / under lights) which opened late 1999. 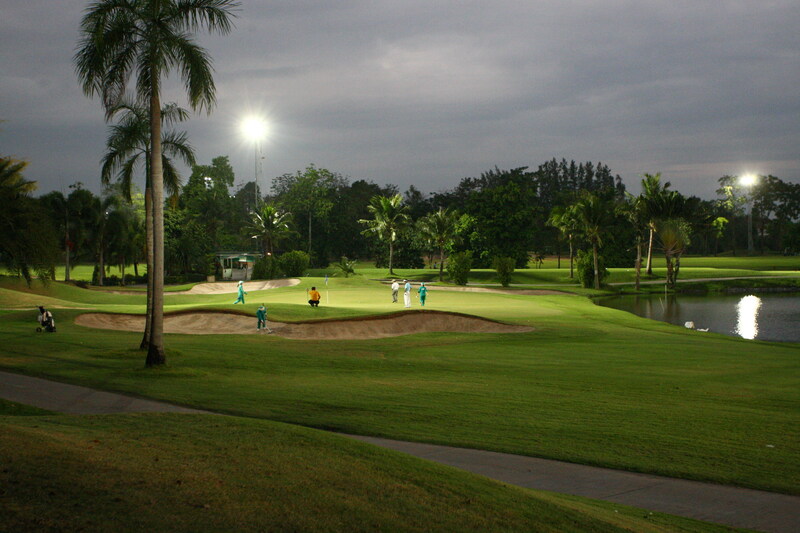 It has been a spectacular success with the playing public. 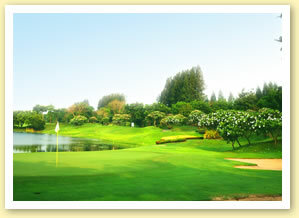 The course is modelled on some of the best par 3’s from around the world keeps the golfers wanting more. 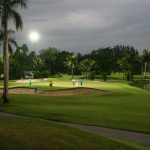 The course is fully lighted so day or night golfers can enjoy the experience of playing holes resembling Cyprus Point or Royal Troon. 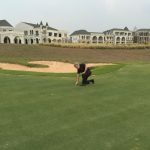 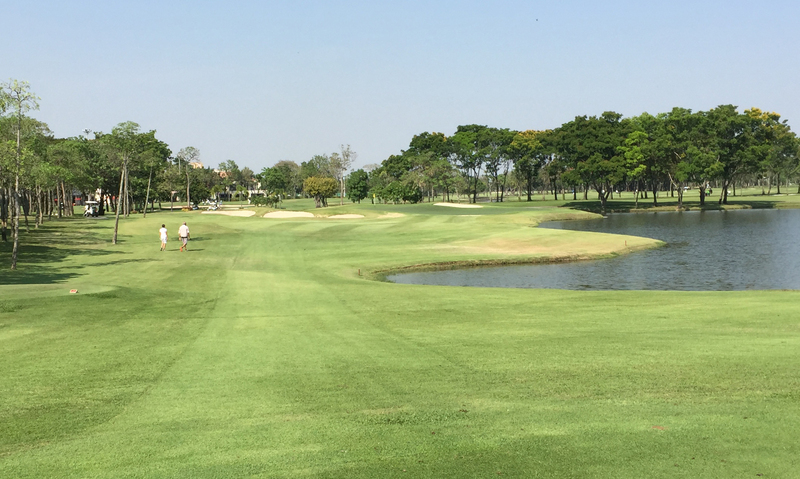 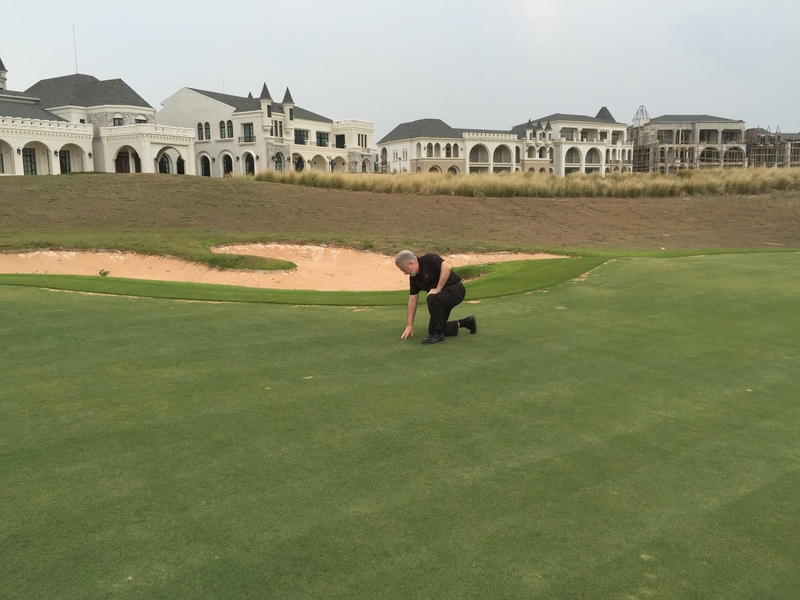 PCD also carried out the redesign of greens for the existing 18 Hole Bangkok Golf Course.